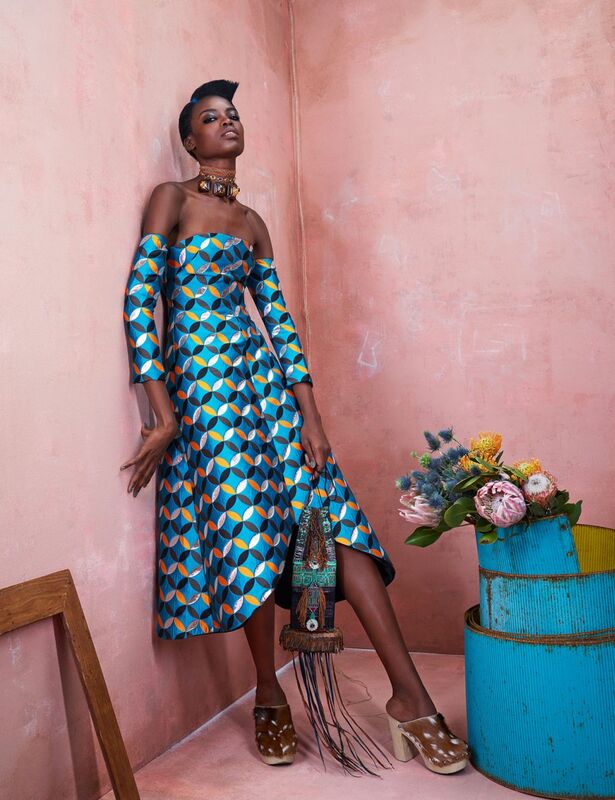 There’s something so organic about the working together of African fashion that makes its inevitable explosion onto the international fashion scene even more exciting. 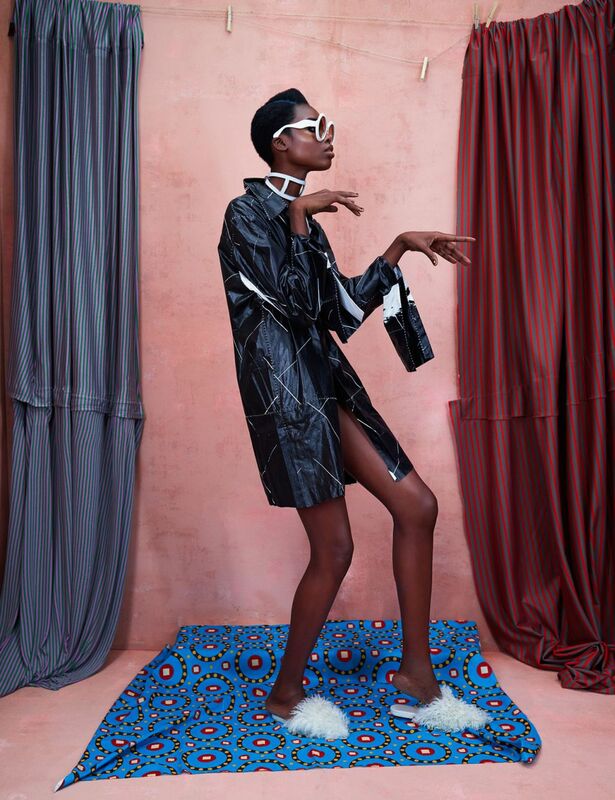 To celebrate the potential that is so evident in our designers, model directory website – Models.com – recruited photographer – Ed Singleton – to shoot amazing models, Ajak Deng & Maria Borges in some fashionable pieces from African fashion labels’ recent collections. 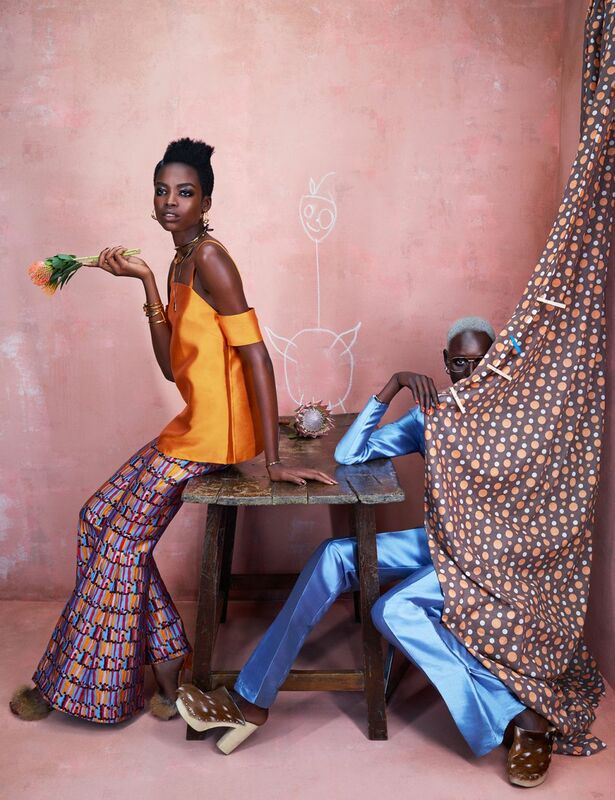 The amazing editorial features some of Africa’s best talents – Almasika, Bridget Awosika, Brother Vellies, Grey, Kenneth Ize, Loza Maleombho, Meena, Needle & Thræd, Nkwo, Nomad Vintage NYC, Nomad Vintage NYC, Omer Asim, Omondi, Orange Culture, Osei Duro, Post-Imperial, Ré (Bahia), Richard Braqo, Third Crown, Tree Fairfax, Tsemaye Binitie, Sophie Zinga & Washington Roberts. See more amazing shots on Models.com! 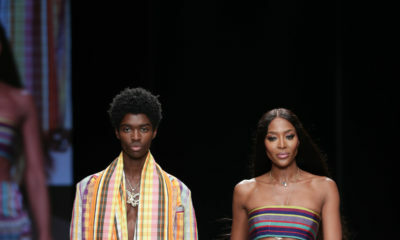 the models” height though ! I want to be tall but not like this…. 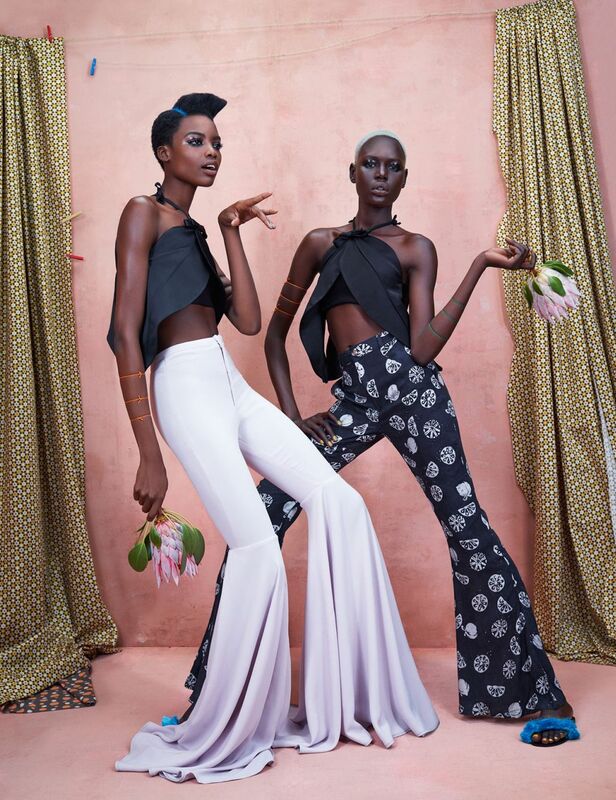 Funny Models, funny posture, funny clothing! 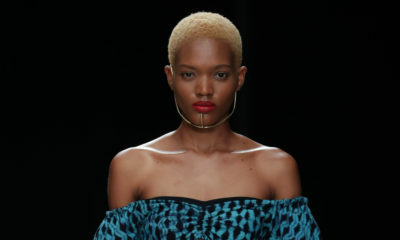 models.com can do better cuz this is a facsimile of a facsimile…referencing old african studio portraits for the umpteenth time. its not original or anything. the ladies are nice. What kinda awkward postures are these? Quirky, like it a lot. y e de pose like mnebe,,nawaa eveyone wan model if they c height oya na. tyra banks will laugh u out of the photoshoot ogirl, try another pose.